USA: Warner launches DVD/Blu-ray upgrade site | What Hi-Fi? Under the terms of the deal, customers can log on to the Warner website, select the films they want, and then send in their DVDs (minus the case) to the processing centre. Warner will then send them a Blu-ray of the same film. 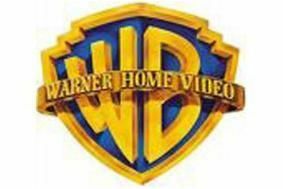 Warner and other studios made similar offers for former HD-DVD owners in the days after the end of the format war. Sadly the current offer is only available to customers in the US. We think a similar offer over here would be fantastic. Come on Warner, make it so!